Sometimes it takes an entire community to build a family. But that should never mean that your voice is lost in the process. Your job is to make the choices that are best for your family. Our job is to empower you to feel secure in them. Everything we do is driven by our passion for building loving families. We want to be more than a surrogacy agency. We want to inspire, empower, and support you as you create your family legacy. Our mission is to help all of our intended parents, surrogates, and egg donors experience the blessing that comes from generously giving and gratefully receiving. We believe it is vital to define our core values from which we serve others, develop our culture, our brand and build relationships. Our company credo lends itself to do more than simply build families. We want to inspire. We want to transform family legacies. We want to empower you to change your own family story. By supporting and empowering our surrogates, egg donors, and intended parents, we believe that we’re able to help heighten the life changing process that is assisted reproduction. You can focus on the blessing that is family building knowing that we’ve got all of the bases covered. When we say that, “Together, we make a family,” we mean it! The family isn’t just the intended parents and their new child. The family is also the network of surrogates, egg donors, family advocates, and professionals who play a part in your creation story. We don’t see ourselves as a company. We see ourselves as a community. This is about more than having a baby. This is about creating a life and changing the world. We’re building a movement, and we want you to be a part of it. The joy that comes with watching their tiny fingers grasp yours for the first time, those first words, and the seasons that come between first steps and stepping into the real world; these are some of the greatest pleasures humans can experience. But creating a family isn’t always easy. Since one in ten Americans struggles with some form of infertility, today’s families are increasingly becoming families of choice. That’s where we come in. 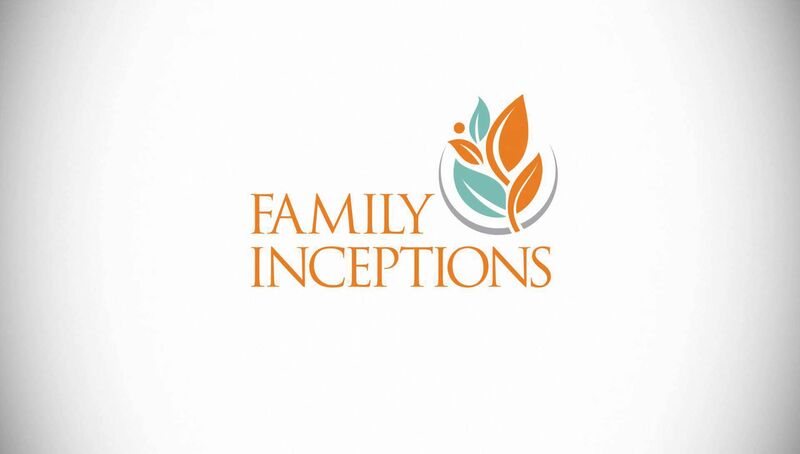 Family Inceptions is an international company intimately familiar with the struggle and joy that can surround building families of choice. Our team is built of past egg donors, surrogates, and experts in the third-party reproduction field. We’ve helped create families of choice for more than a decade. We’ve carried the babies and now we carry the cause. We have the experience and expertise to guide you through your family building, surrogacy, or egg donation journey with compassion and grace. Because together, we make a family. We're touched and grateful that you're here and we'd love to answer any questions you have.